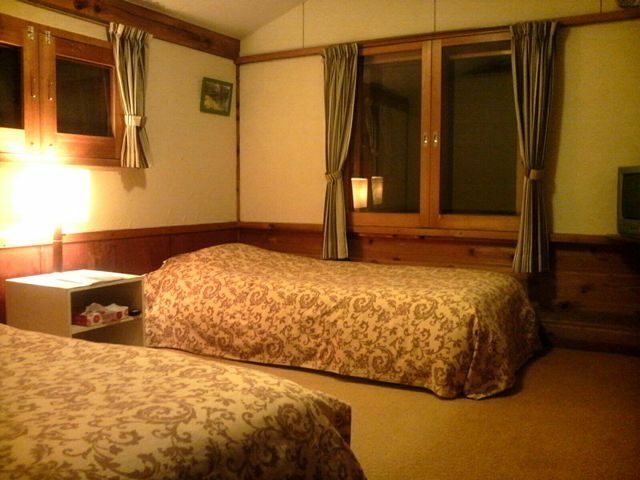 ﻿ Pension Stella, Yamagata - SAVE ON AGODA! Have a question for Pension Stella? 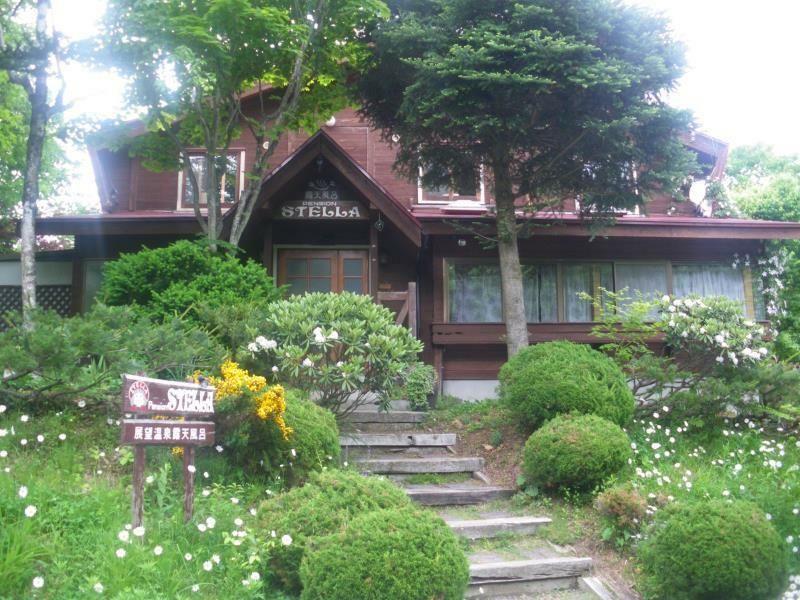 Built in 1981, Pension Stella is a distinct addition to Yamagata and a smart choice for travelers. The hotel is not too far from the city center: just 15 km away, and it normally takes about 100 minutes to reach the airport. With its convenient location, the hotel offers easy access to the city's must-see destinations. The facilities and services provided by Pension Stella ensure a pleasant stay for guests. 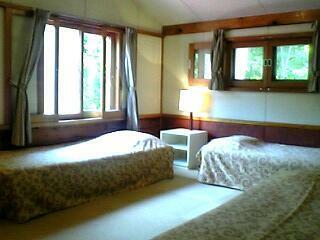 Guests of the hotel can enjoy on-site features like Wi-Fi in public areas, car park. Experience high quality room facilities during your stay here. Some rooms include television LCD/plasma screen, internet access – wireless (complimentary), non smoking rooms, heating, fan, provided to help guests recharge after a long day. 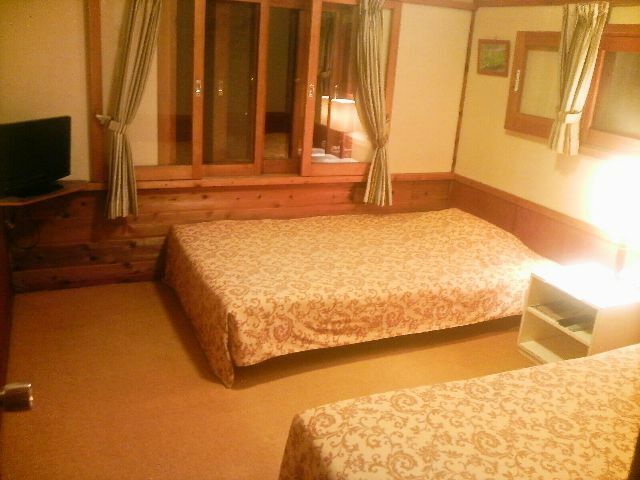 The hotel offers fantastic facilities, including hot spring bath, skiing, to help you unwind after an action-packed day in the city. With an ideal location and facilities to match, Pension Stella hits the spot in many ways.